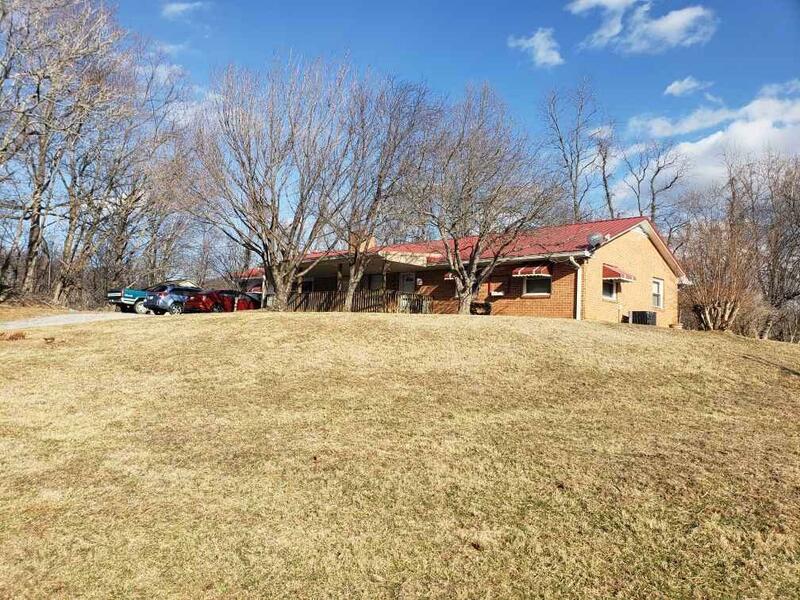 Solid brick ranch on 6.32 acres nestled in the foothills of the Peaks of Otter. Sit on your front porch and work your land as you enjoy the views of the peaks.The 3 bedroom/2 bath home has been partially remodeled and is priced for you to finish upgrades the way you want them. If you have ever dreamed of living in north county this is your opportunity to own ''a piece of heaven''.